Most of the stores doesn't offer everything in this menu, This is for reference only. Quickly® is proud to support the new MyPyramid. We know that one size does not fit all, which is why we offer drinks, snacks and meals in all shapes and sizes. From our traditional bubble milk tea to our crispy popcorn chicken. Quickly® provides you with many meal and treat time choices. The same should be true for a healthy diet. 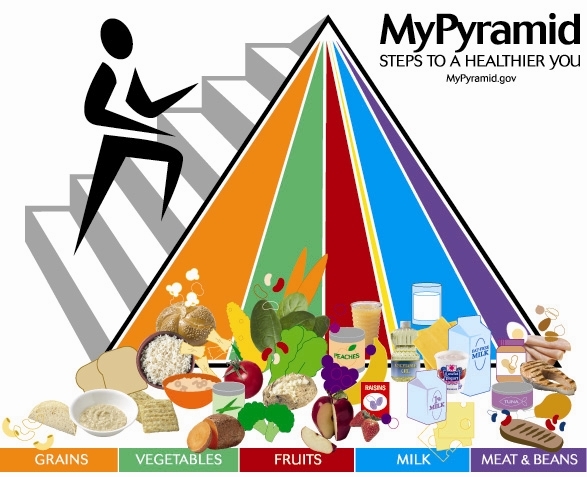 To learn more about MyPyramid, visit the USDA website: MyPyramid.